Dinosaurs are an ancient animal that lives in the hundreds of millions of years ago, before the existence of human life. 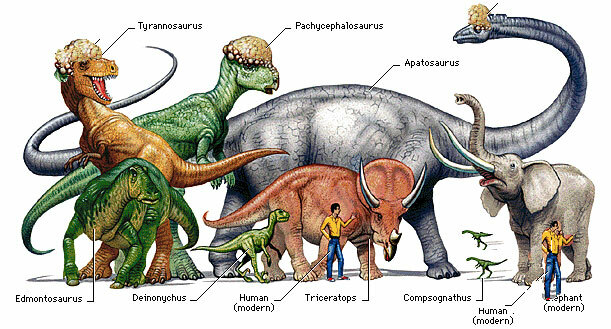 Dinosaur’s extinct animals and we can only know through history books, films, research experts, and so forth. 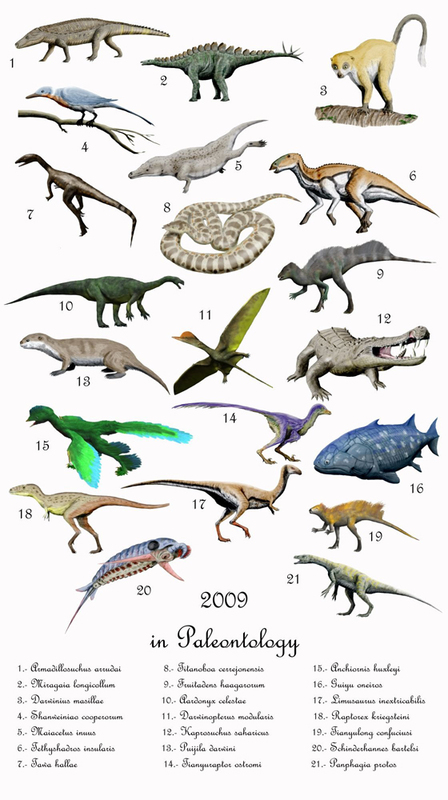 Types of dinosaurs that you should know, such as the type of carnivorous dinosaurs, water dinosaurs, and much more. Ultrasaurus is a giant dinosaur in South Korea. In decryption stated this dinosaur had a body length of 30 meters and weigh up to 80 tons.Argentinosaurus huinculensis is type of dinosaur was described and published by an Argentine palaeontologist, namely Jose F. Bonaparte and Rodolfo Coria in 1993. An initial reconstruction by Gregory S. Paul in the estimate of this dinosaur has a body length of 35-40 meters (98 -111 feet) and weigh up to 80-100 tons. Brachiosaurus is a type of sauropod dinosaur from the Jurassic Morrison Formation of North America. It was first described by Elmer S. Riggs in 1903 from fossils found in the Grand River Canyon (now Colorado River) of western Colorado, in the United States. Like all sauropod dinosaurs, Brachiosaurus is a four-legged animal with a small skull, a long neck, large trunk with a cross section of the ellipsoid height, tail length, muscular and lean. Seismosaurus Hallorum is a genus of sauropod dinosaur fossils diplodocid that was first discovered in 1877 by SW Williston. This dinosaur lived in what is now western North America at the end of the Jurassic Period. Diplodocus is one of the most easily identifiable dinosaurs, with classic dinosaur shape, long neck and tail and four sturdy legs. Amargasaurus. Dinosaur that lived approximately 130-125 million years ago, the Argentine Si is unique in its body. 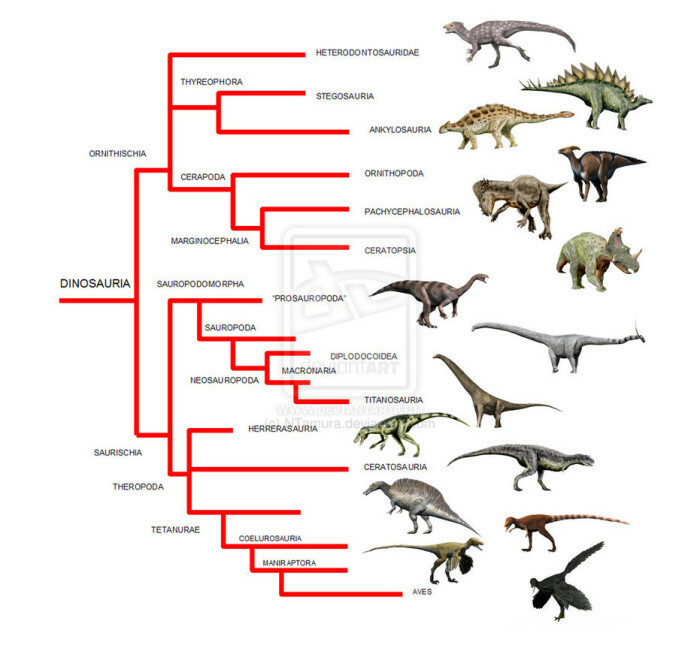 As per the results of the reconstruction of fossils, dinosaur has 2 rows of spines along the neck to the back. Bruhathkayosaurus Matleyi found near the southern tip of India, particularly in Tamil Nadu Tiruchirappallidari district, to the northeast of the village Kallamedu. Bruhathkayosaurus can grow to a length of 40 feet with body weight reached 175-225 tons. Andesaurus delgadoi is a genus of sauropod dinosaurs existing basal titanosaurian during the mid-Cretaceous period in South America. 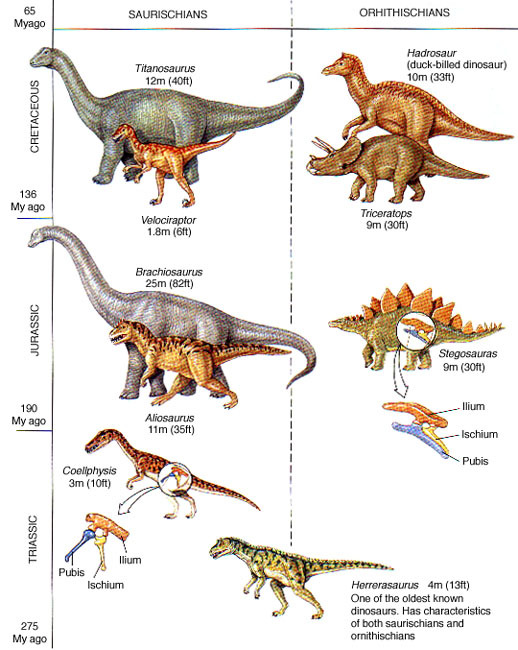 Like most sauropods, it would have a small head at the end of a long neck and tail of the same length. Andesaurus is very large sauropods, like many other sauropods, which included the largest animals to ever walk the Earth.Argyrosaurus Superbus officially described by Richard Lydekker in 1893. Genus name means “silver lizard” from the Greek Argyros. This species can grow up to 20-40 meters. Giraffatitan is a sauropod, one of a group of dinosaurs that have four legs, plant eater with a long neck and tail and a relatively small brain. This dinosaur has a body length reaches 23-30 meters.Diplodocus described between 1878 and 1924. Framework is the first dinosaur found in Canon City, Colorado, United States by Benjamin Mudge and Samuel Wendell Williston in 1877.